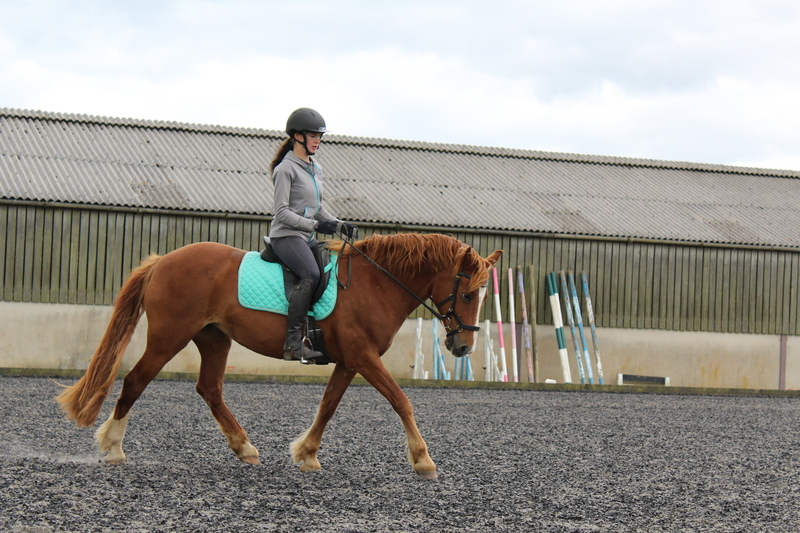 Super lesson with Max on Saturday and look, I think Spring has arrived! 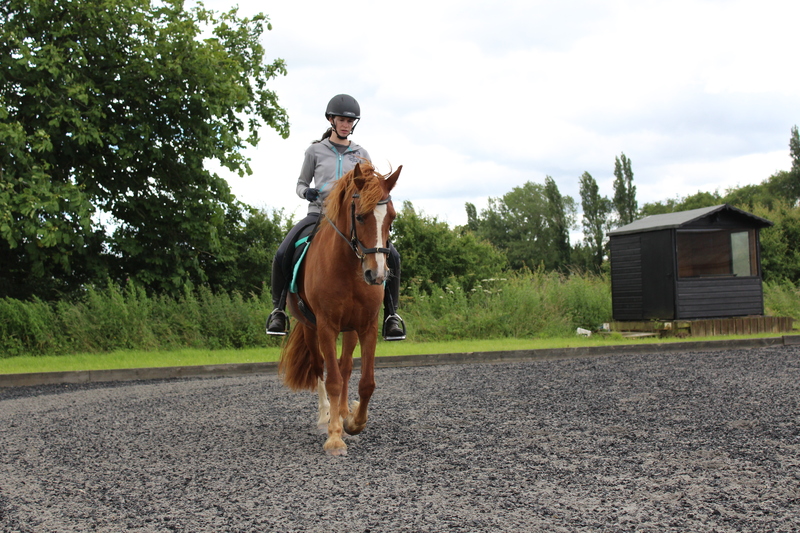 Today we did a few adjustments to my position, working on sitting on my backside a bit more as I’m still a bit prone to tipping forwards (better than before though!) and also need to make sure I don’t stretch my front line and arch my back. 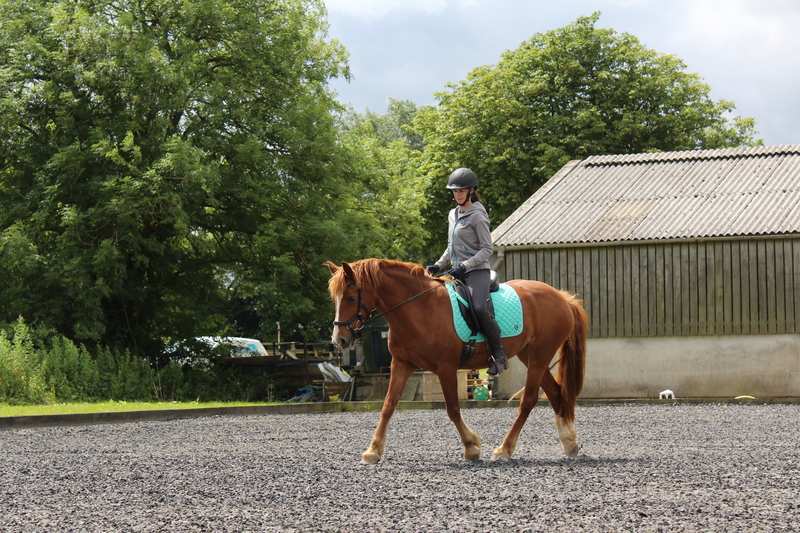 These niggles rectified, we focused today on getting Saf to soften over her topline and become more ‘on the aids’. As you will have seen over the years, Saf tends to fix her neck, poll and jaw. Now is the time to ask her to release, something I must ask from my elbows and shoulders, whilst ensuring my wrists stay soft. As you can see we got there in the end 🙂 Lots of 10m circles with changes of direction up the arena. 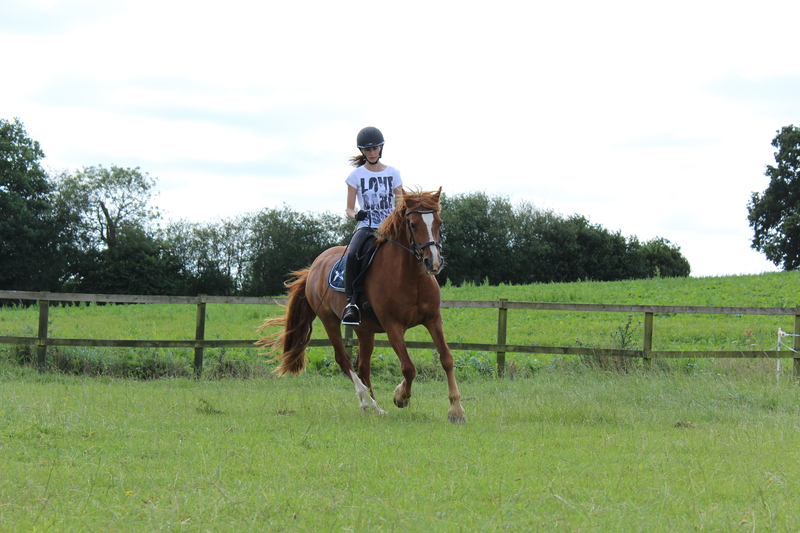 I need to keep moving myself and not staying still, as Saf gets basically ‘rusty’ so it’s a contant process asking her to stay soft. 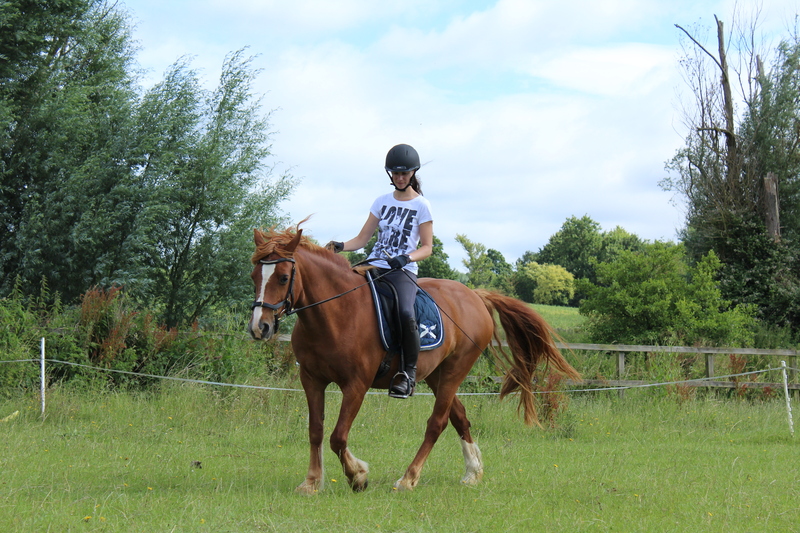 As ever, the mantra ‘every step you ride is a step you train’ is ringing in my ears! 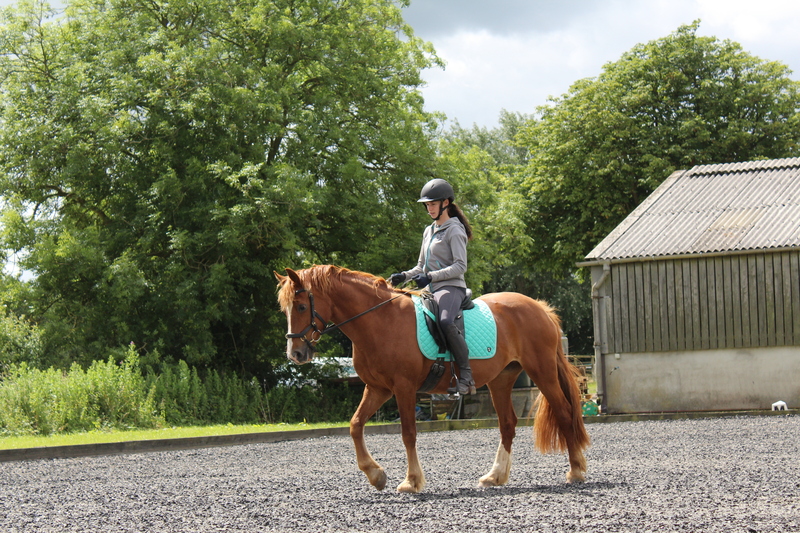 From now on we either have ‘Saf’s rein’ i.e on the buckle, or ‘my rein’ when I pick them up and she needs to be on the aids. “She doesn’t look like an ‘old lady’ now does she?” Haha, err, no! Must stop worrying about Saf’s age! 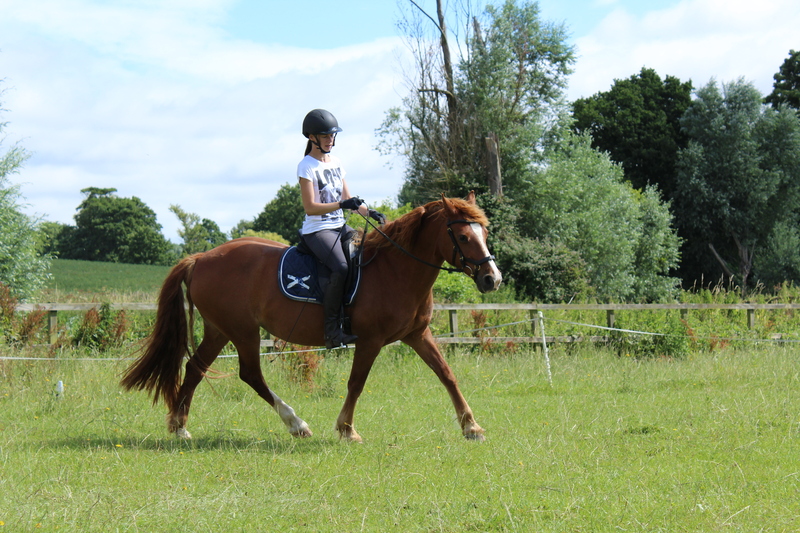 This entry was posted in lesson, Rider position, Training / Schooling and tagged biomechanics, circles, classical, dressage, equestrian, horse, horse riding, lesson, photos, riding, riding position, saffron, welsh cob on May 8, 2016 by Emma.